- Increase torque and horsepower. 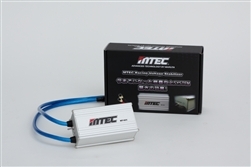 - Improve fuel efficiency. Save 10%~25% more gas. - Improve Engine Response. Quicker Engine Start. Better Throttle Response. - Stabilizes Idling as well as Increases Air Conditioning Efficiency. - Quick Engine Start by Improving Ignition System. 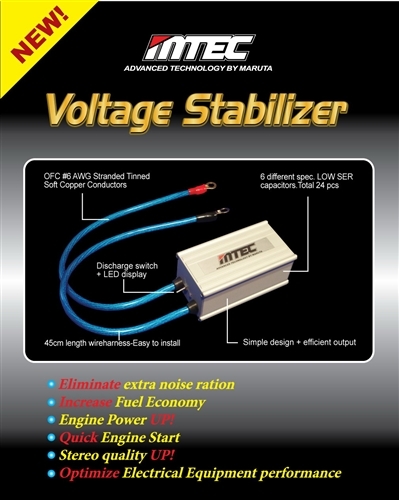 - Optimize Electrical Equipment Performance to Extend the Lifetime of Car. - Build-in Electrical Noise Filter. Reduce Stereo's Interference and Improve the Brightness of Headlights. - Dimensions: Approx. 4.8 inch * 2.4 inch * 1.8 inch.